EMDR BASIC TRAINING begins with a three day event, beginning on Thursday Morning , September 13, 2018, continuing Friday, September 14, and concluding on Friday, September 21. The Weekend 2 training will follow the same format on November 29, 30 and December 7, 2018. There will be five required consultation hours between W1 and five following W2. Participants will earn 40 CEUs. September 13th, 14th and 21st, 8:00 a.m. to 5 p.m. Lunch on your own 12 to 1 p.m.
Part 2 offers training on working with the more difficult diagnoses, such as Phobias, Somatic Disorders, Complex PTSD, Dissociative Disorders, Couples and Families, First Responders and Veterans. This training is offered three months after Part 1 to enable participants to use EMDR and bring the first hand knowledge and questions to Part 2. 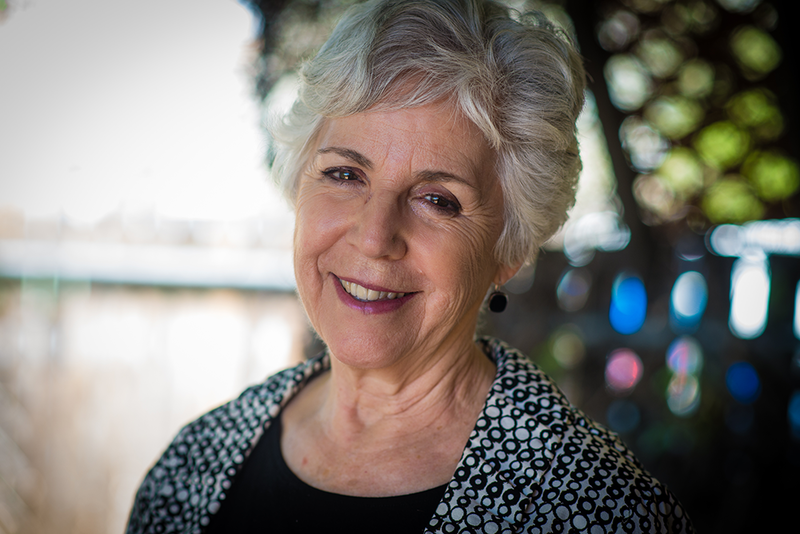 Peggy Moore is an EMDR Institute trainer with 25 years of experience with EMDR and 12 years teaching experience worldwide. This training meets the EMDRIA training requirements. Ten hours of consultation are required. Five between Part 1 and Part 2 and five after Part 2 and these hours are included in the basic training offered. This is an excellent opportunity to learn an EMDR Protocol for recent events and it's coming to Albuquerque August 17th & 18th, 2018 at Namaste. It is sponsored by Albuquerque Area Trauma Response Network and EMDR HAP. June 14th, 15th and 22nd, 8:00 a.m. to 5 p.m. Lunch on your own 12 to 1 p.m.
June 14th, 15th and 22nd, 8:00 a.m. to 5 p.m. Lunch on your own 12 to 1 p.m.
March 8, 9th and 16th, 8:00 a.m. to 5 p.m. Lunch on your own 12 to 1 p.m.
Part 1 includes basic information about the history and development of EMDR, current research as well as description of the Adaptive Information model and methods. The eight phases of EMDR treatment are explained in detail as well as how to use this model with children and recent trauma. There is an afternoon practicum session following each morning lecture where the participants will have the opportunity to use and experience the model in a safe educational setting working on their own issues. This affords them the opportunity to experience this powerful therapy as a clinician, and a client. Close facilitation provides as safe an experience as is possible. The trainees will be able and are encouraged to begin using EMDR in their practice at the end of Part 1. Consultation sessions between Part 1 and Part 2 are scheduled with the participants to assist their progression towards completion. Ongoing consultation is also available and encouraged for those who wish to progress towards Certification in EMDR Therapy. Ms Moore also provides ongoing consultation toward becoming an EMDR consultant as well as for those who wish to expand their knowledge of EDMR. This is an experiential workshop during which the participants will assess their own level of work stress and develop a plan for ameliorating that stress. Activities will include personal assessment, Tai Chi, meditation, use of essential oils, experiential art, EMDR group work bodywork, sand tray and honoring our ancestors. Leaders: Krista Barrett, LCSW, Peggy Moore, LCSW, Rosario Romero, LCSW, Steve Wong, LPCC Jungian Therapist. Non-Members $250 before September 15th. $275 thereafter. Price includes lunch both days. Option to stay at the retreat for additional fee. Contact the center for arrangements. 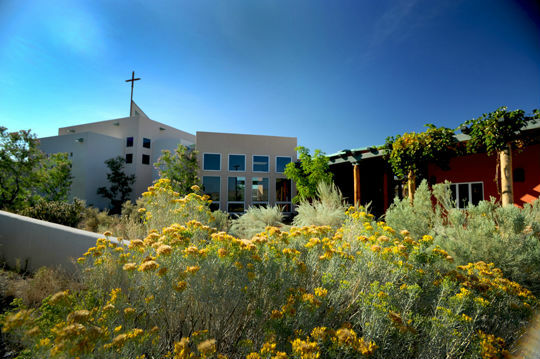 For accommodations e-mail norbertine@norbertinecommunity.org or call (505) 873-4399. The first series of EMDR trainings in 2017 will be offered on the above dates. Each training consists of 3 days of lecture and practicum for a total of 6 days. There are also 10 hours of required consultation in order to receive a certificate of completion. Five hours are offered between W1 & W2 and five hours after W2. The cost of the training includes the consultation hours. To register for the trainings click on "forms"
Moore and Johnson have created protocols for integrating EMDR and Relationship Enhancement Therapy to help couples and families resolve conflict and move towards healthier and happier relationships. This workshop is designed for EMDR trained therapists and will provide 6 CEUs and EMDRIA credit is pending. The cost is $150 before September 1 and $ 165 after September 2. SWBHIPA members $ 140. Denise D'Coda, MC, LMFT, LADAC and Margaret "Peggy" Moore, LISW will conduct a 3-hour seminar on the use of EMDR with trauma and addiction on Friday, June 10, 2016 9AM to Noon. Objectives: "The Problem & The Solution"
Neurobiology of trauma and its relationship to addiction. Basic description of EMDR protocols to treat addiction and trauma. Location: Turning Points Recovery Center, 9201 Montgomery Blvd. NE in Albuquerque (map). For more information and to register call 505-217-1717. 3 CEUs will be offered and the cost is $20 per person. U.S. Regional EMDR Therapy Basic Training includes Part 1 and 2 plus 10 hours (required) of case consultation. The courses offer 40 CE Credits. This is an experiential workshop during which the participants will assess their own level of work stress and develop a plan for ameliorating that stress. Activities will include personal assessment, Tai Chi, meditation, use of essential oils, experiential art and EMDR group work, bodywork, labyrinth walk, dream work, sandtray and honoring our ancestors. "Come gather with us in a sacred space to participate in a ritual where we give appreciation to and receive wisdom and support from our ancestors. We will have the opportunity to acknowledgesome of the gifts and resources our ancestors give us for strength, healing and inspiration that enhance our lives, our connection with each other and our world."